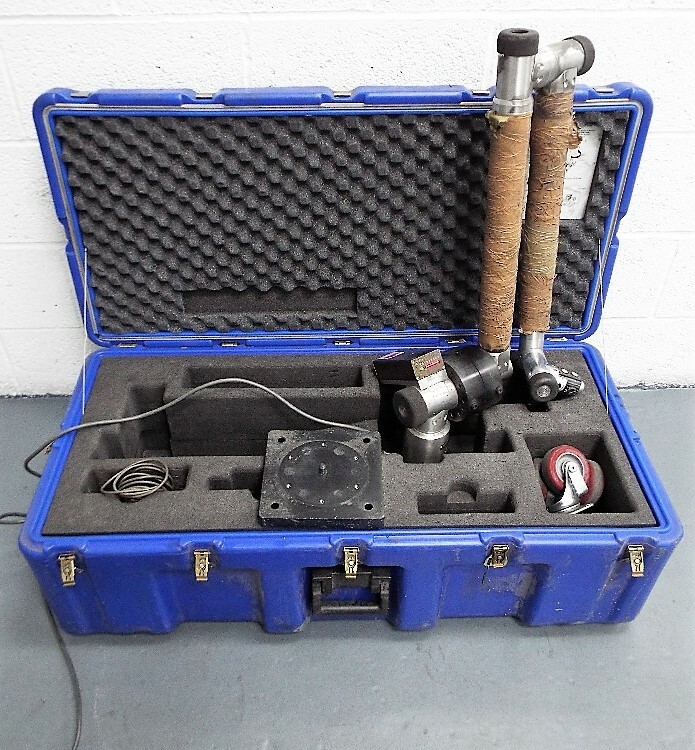 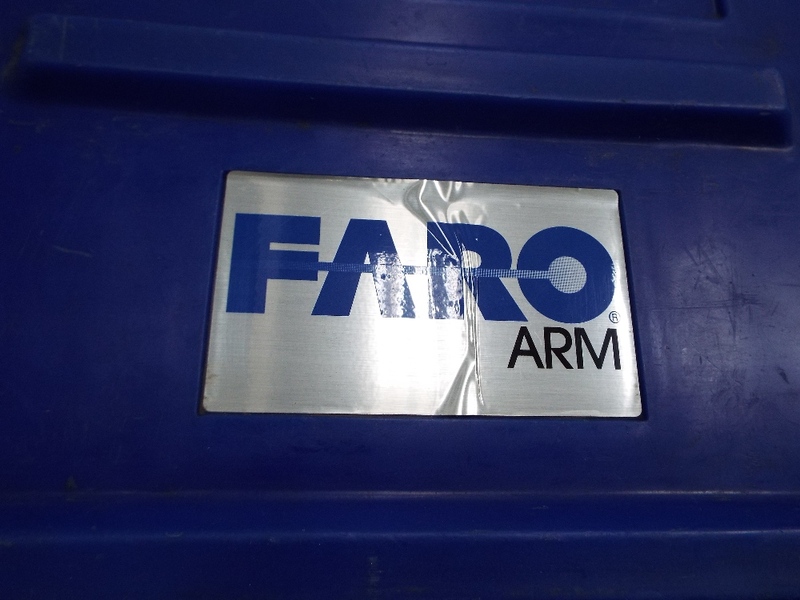 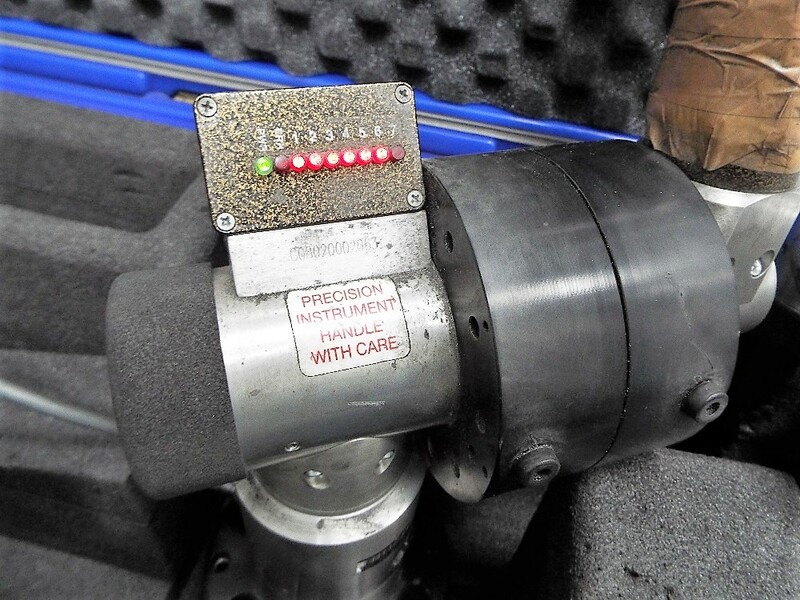 This lot is for a used&#160;Faro Portable Measurement Arm complete with rugged portable storage case. 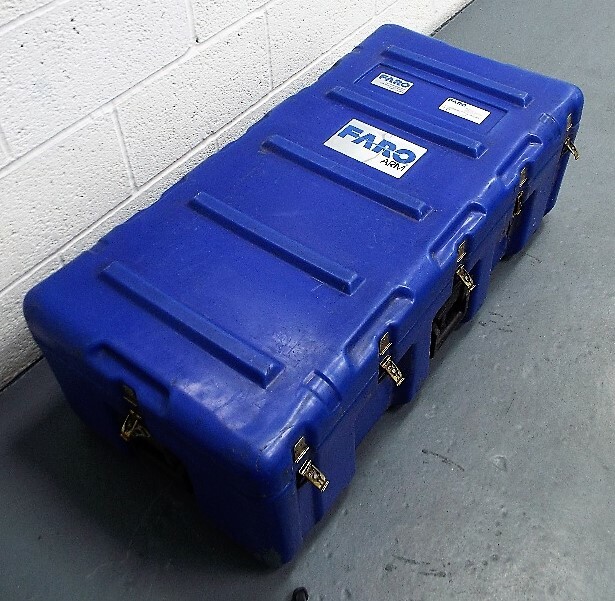 This lot is for a used Faro Portable Measurement Arm complete with rugged portable storage case. 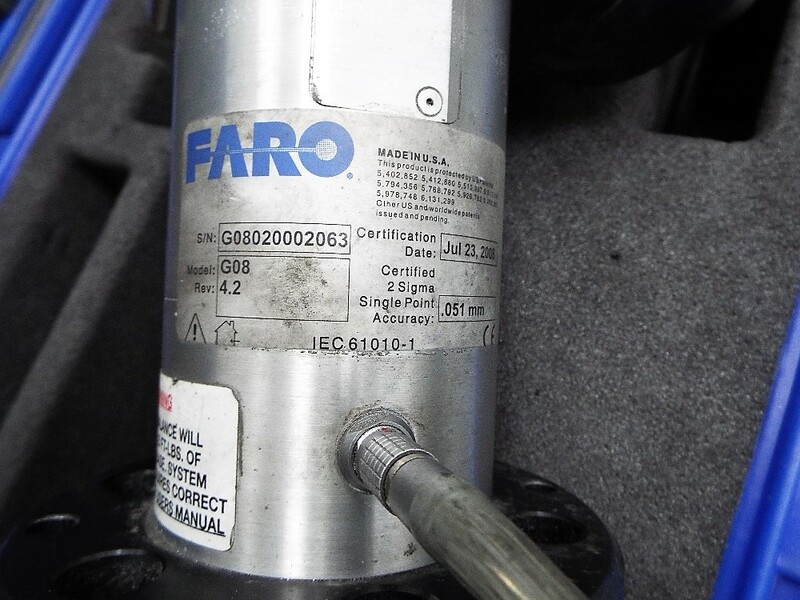 This item powered up on inspection. 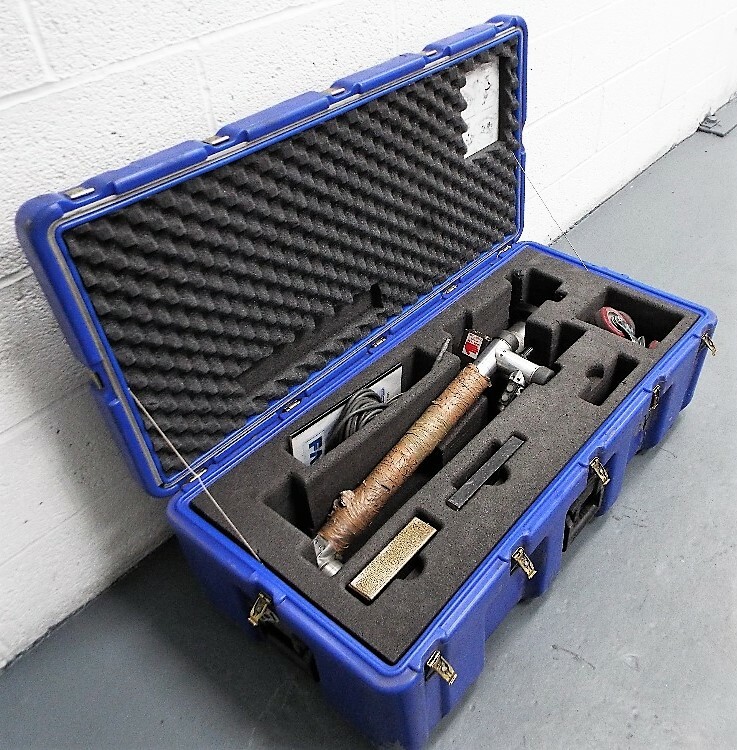 Lot 18 Bendpak Above Ground Lift.